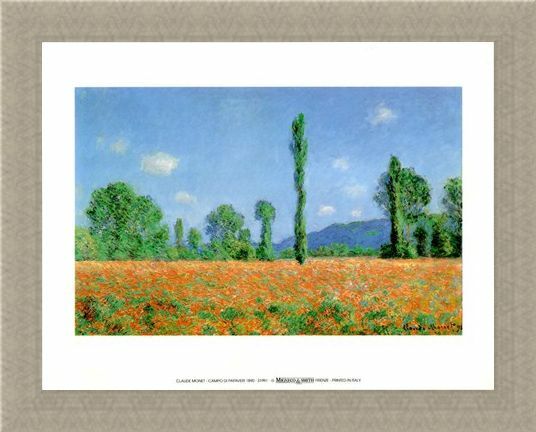 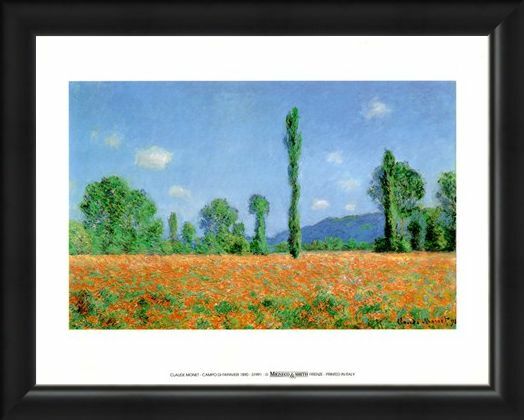 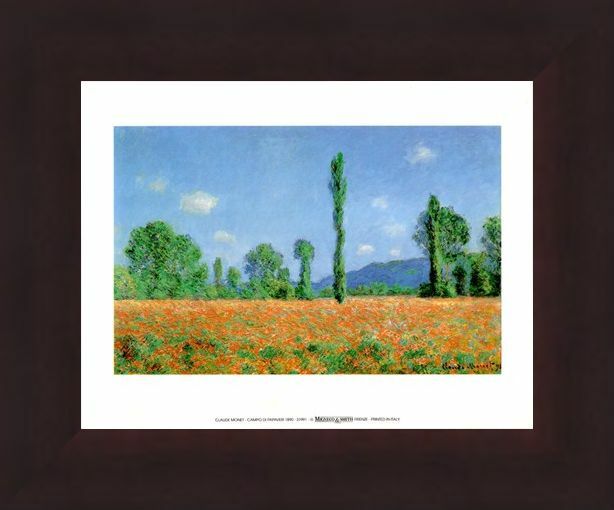 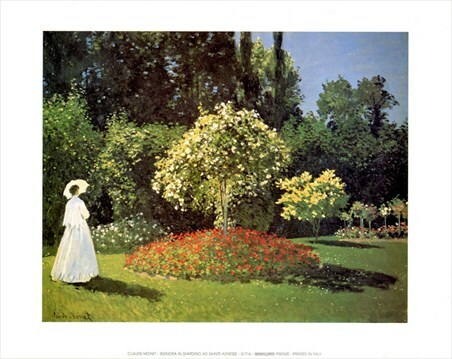 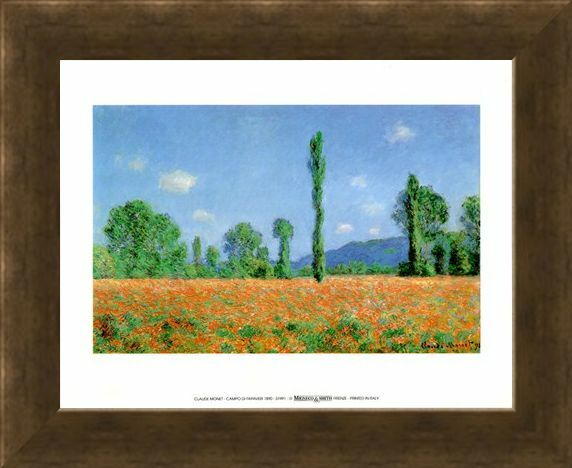 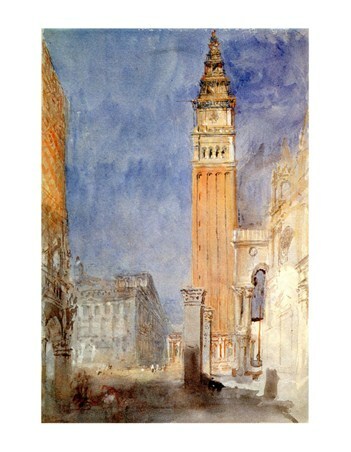 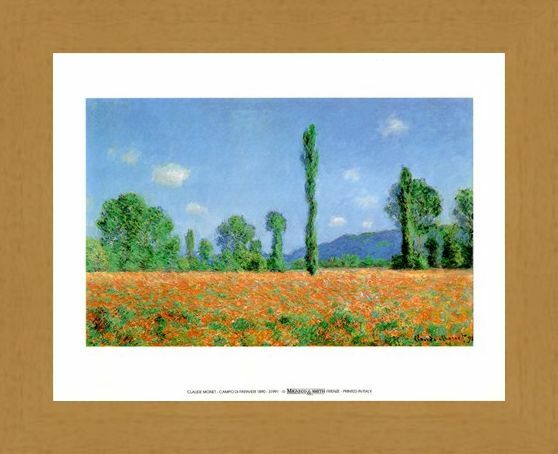 Art Print: Brighten up your home with this wonderful impressionist art print by Claude Monet. 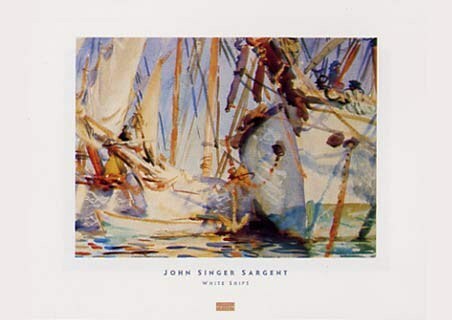 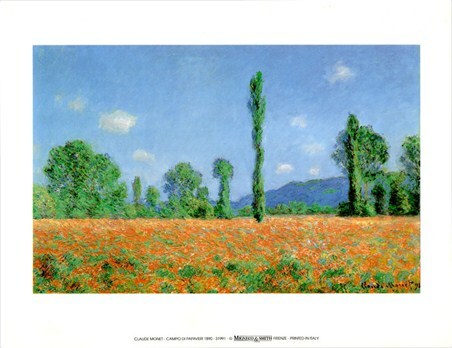 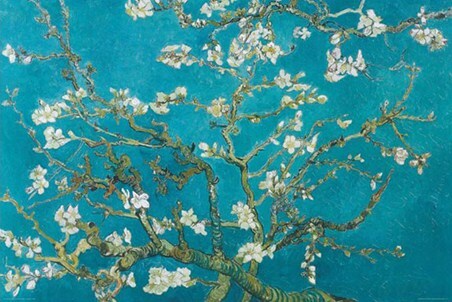 The French impressionist artist was renowned for his stunning depictions of landscapes which used a range of brush strokes to create a totally unique image. 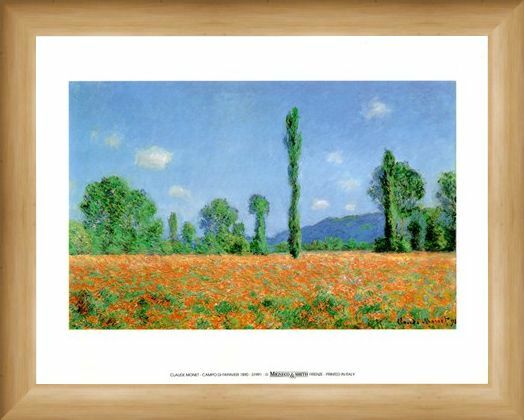 'Campo Di Papaveri 1890' (Field of Poppies 1890) is a blend of oranges, reds and greens which come together to create a picturesque spring day full of blossoming flowers and imposing trees. This is the perfect print for lovers of Monet's art and the magic of impressionism. 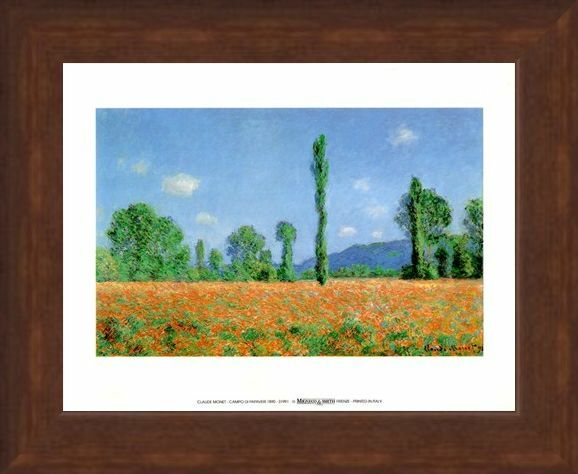 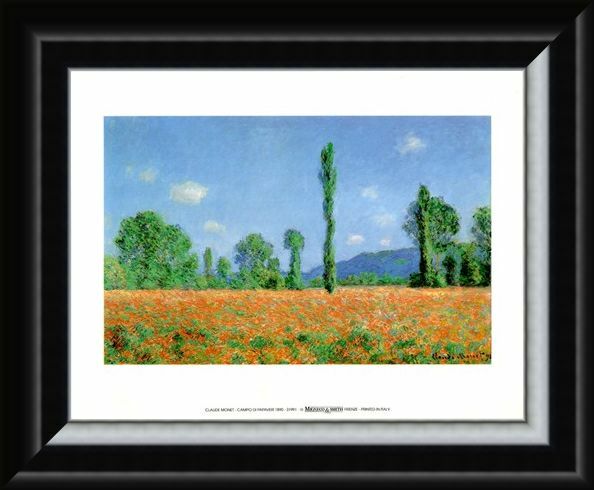 High quality, framed Campo Di Papaveri 1890, Claude Monet mini print with a bespoke frame by our custom framing service.